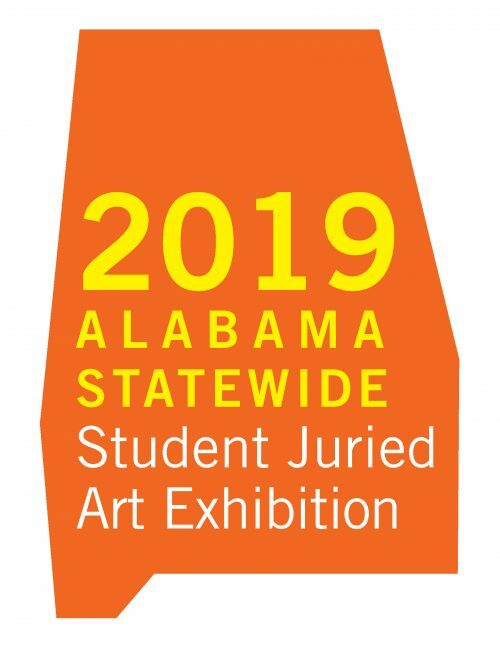 The Shelby County Arts Council, in partnership with the University of Alabama at Birmingham Department of Art and Art History and the University of Montevallo Department of Art, presents the 2019 Statewide Student Juried Art Show. This show features the work of high school students from across the state of Alabama. 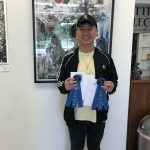 There is no entry fee and students in public school, private school, and home school, grades 10th, 11th, and 12th (ages 15-18) are invited to submit their art work. Categories for submission are Painting (Oil, Acrylic and Watercolor) Drawing, Photography, 3D Design and Mixed Media. Art will be juried by professors of art from both Universities. The exhibition will feature cash prizes and provides a great opportunity for students’ work to be seen by college and university faculty during our opening reception. Students will be able to meet representatives from each school and discuss the offerings from each University. Deadline for submission is March 12, 2019 at midnight.